KATHMANDU, Oct 09: A tourist bus service from Kathmandu to Lumbini, the main tourism destination of the country, has come into operation for the first time. Travel Nepal Bus Services Private Limited has run the service on the route. 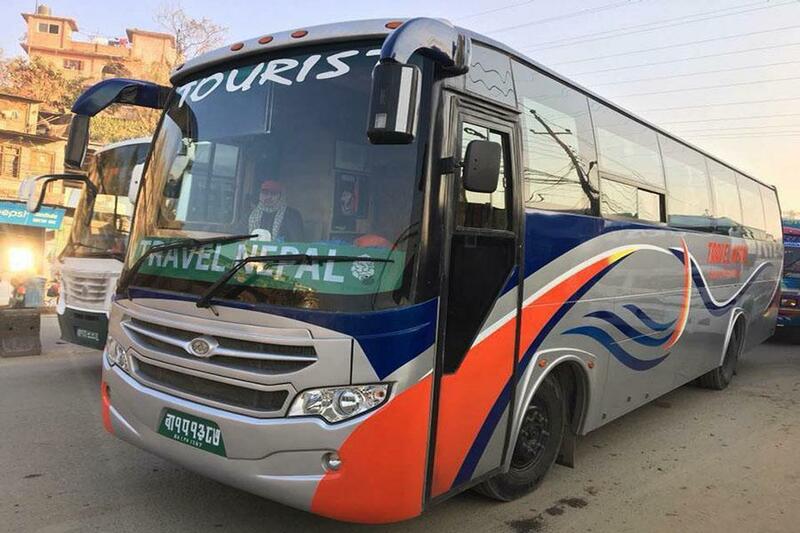 Earlier, the company had already brought into operation the tourist bus service from Kathmandu to Pokhara. The Kathmandu-Sunauli-Lumbini bus service has come into operation Monday. The bus for Lumbini leaves from Gaushala of Kathmandu at 6:30 am and its tickets can be purchased through Travel Nepal online.